Very few photographers have had such a vibrant and fast tracked career as Bryan. His first wildlife picture was published when he was just 16. Two years later while studying photography in the UK he received a commission to shoot a travel brochure in Kenya. Having left Nairobi when he was very young, the opportunity was a perfect way for him to get to know the country and its people. The trip was such a success that he was approached by the Royal Photographic Society to be a guest speaker at a group event. A few years later he became the youngest Board Member in the group’s history. His love of photography has taken him to many locations, from the early days of taking hundred of rolls of film to perfecting today’s digital workflow. When he’s not out shooting for clients he enjoys teaching students of all levels. 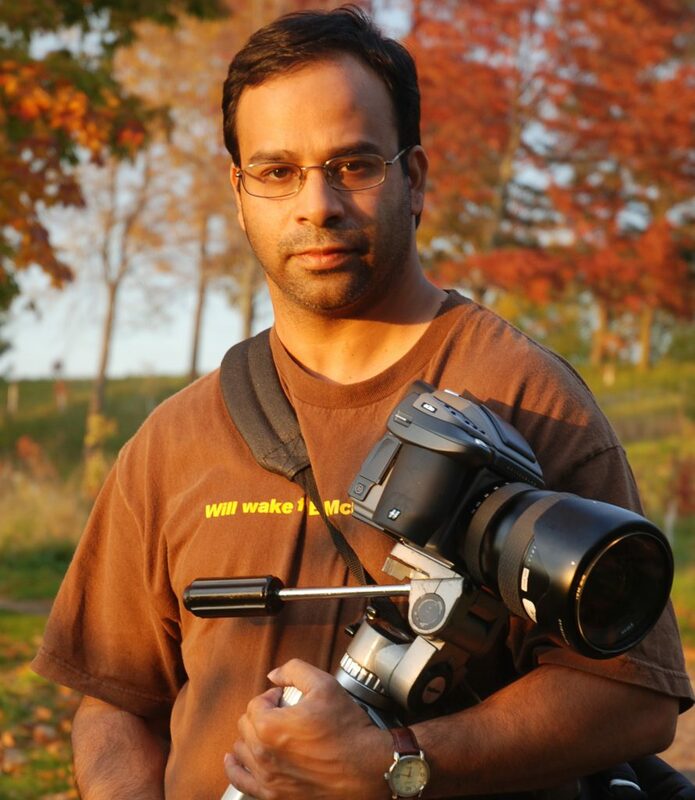 A winner of over a dozen International awards, and numerous publications in North America, Europe and Asia he is also a stock photographer for National Geographic and provides fine art images to the corporate market. At Exposure Tours Bryan brings a thorough understanding of what photographers want and a personal service to meet the needs of every client. As an ardent ornithologist with a passion for natural history and all things “wildlife”, Simon traveled the globe birding in his late teens visiting Africa, the Middle East and all over Europe. Born in England, this passion led to more serious studies gaining a Hons Degree in Zoology with Ecology from London University at the end of the 70’s. Following an advertising career in London, the constraints of the big city somewhat curtailed his travelling. Jumping at the chance to relocate to Kenya in the mid 80’s this allowed him to combine his then professional career, with time to seriously explore Africa. Gaining professional guide qualifications through the KPSGA, Simon followed his heart in leading many safari expeditions though Kenya, Tanzania, Uganda & Rwanda. Mammalian behavior in East Africa has become a core aptitude within his repertoire. Sharing these privileged bush experiences with many guests from overseas has continued with guiding wildlife safaris full time over the last 12 years in East Africa, whilst consulting with several of the premier bespoke safari companies on their future marketing strategies. At Exposure Tours Simon brings this expertise to our custom tours, on our home page you will see a video demonstrating the exceptional tours he provides. Simon has been directly involved in supporting key conservation projects in Laikipia & the Mara to ensure that key habitats & their unique diverse fauna & flora will remain for generations ahead. 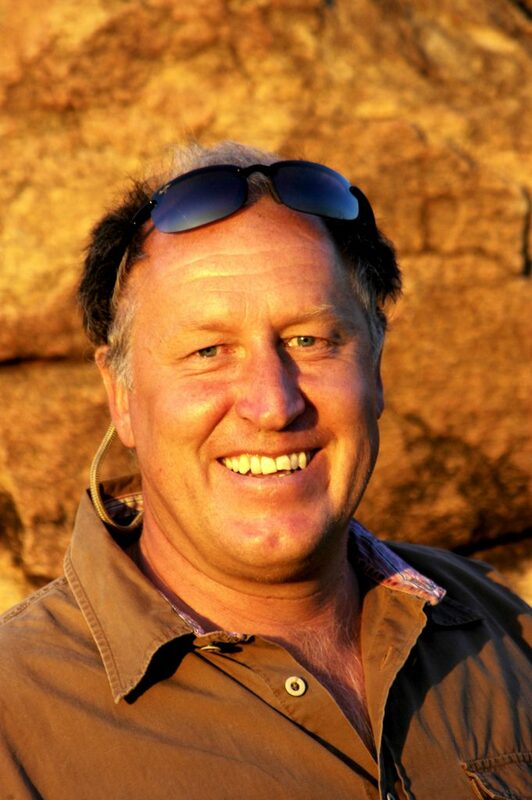 Habitats & experiences that have given him, his family, friends & safari guests so much pleasure to remember. Born and brought up in Hong Kong. A graduate of Hong Kong Polytechnic University. 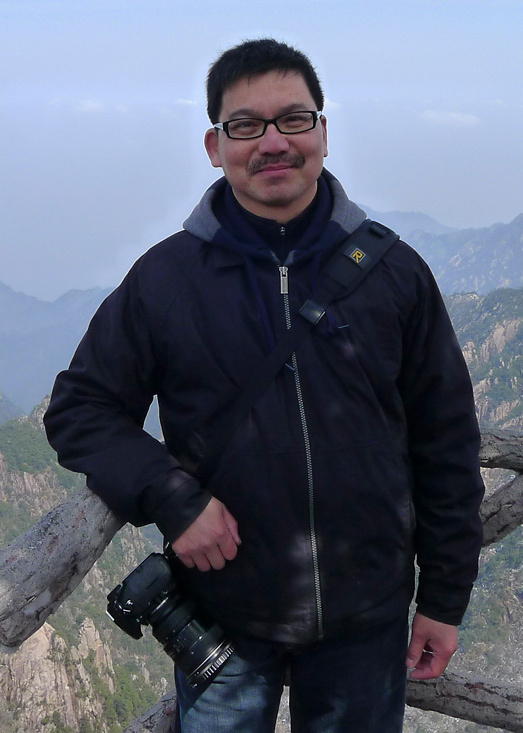 In his second year as a photographer, the Chinese University invited him to be a guest lecturer in basic photography. Soon after set up a photography/design studio followed by a series of travel photography assignments offered by major airlines and graphic design projects by renowned corporations. KC moved to Toronto in 1988. He continued his successful career shooting commercial and editorial images, and working on creative design projects. Recipient of the American Design Awards in 2011. Known for his natural, no-gimmicks style, KC’s images and designs are authentic, honest and strikingly expressive. Look forward to sharing with you the experience and creative process. 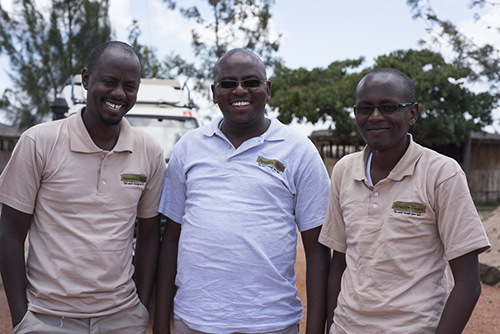 James (pictured on the right) and his team of experienced, dedicated drives/guides look after both our private safaris and our photo safaris. They work constantly to make sure you have a perfect trip and return home safely with priceless memories and images.